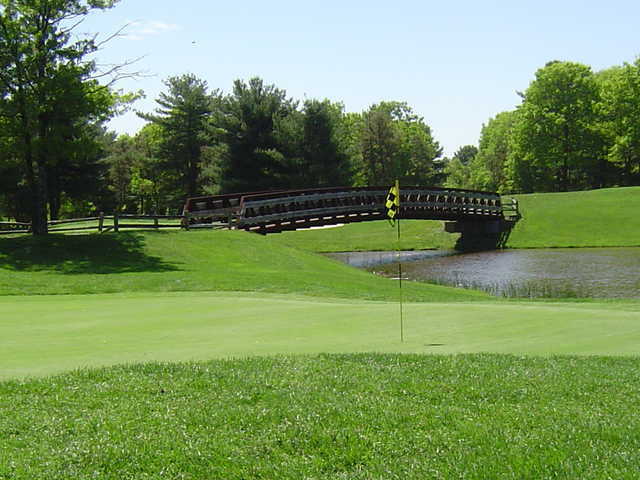 Squirrel Run Golf Course is built on some of the most beautiful country on the South Shore of Boston. This par 57, 2,859 yard executive course offers all the amenities of a private club so golfers will feel pampered from the moment they pull up until the time they say goodbye. You will find the course to be very challenging but still kind to the beginner. 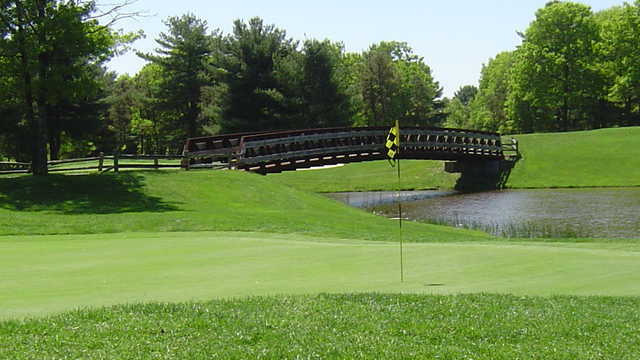 Squirrel Run Golf Course offers a complete practice facility which includes one bent grass chipping green with green side bunker, one putting greens. Our first class golf shop is dedicated to the finest golf apparel and products, as well as top of the line golf equipment.